The Sponsor is central to the execution of any clinical trial, as he is responsible for guaranteeing compliant trial execution according to ICH/GCP and other trial regulations (e.g. EU Regulation No 536/2014). Yet not every entity aiming to conduct a clinical trial is able to provide the infrastructure needed to do so. 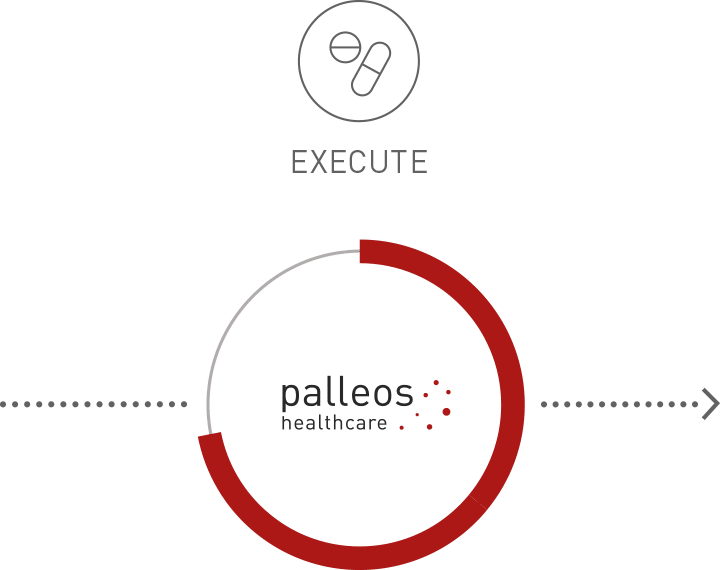 Palleos takes on the sponsor role to make trial compliant execution feasible to a larger group of people and companies. 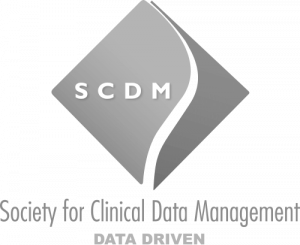 In this role, we ensure that trials are conducted and data is generated, documented, and reported in compliance with the protocol, ICH-GCP guidelines, and local regulatory requirements. Our tasks as Sponsor include the clear definition of roles and responsibilities, monitoring, clinical quality assurance and quality control as well as the selection of people involved in the clinical trial. Consequently, you as a our client exclusively focus on your area of expertise. We also offer a permanent form of sponsorship. 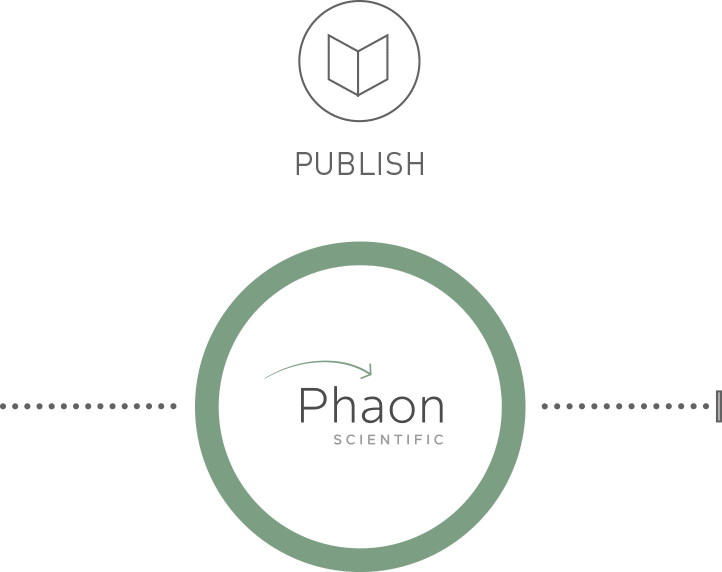 For example, Phaon scientific GmbH, a scientific platform for the exploration of oncological cancers engages palleos as Sponsor in all trials. 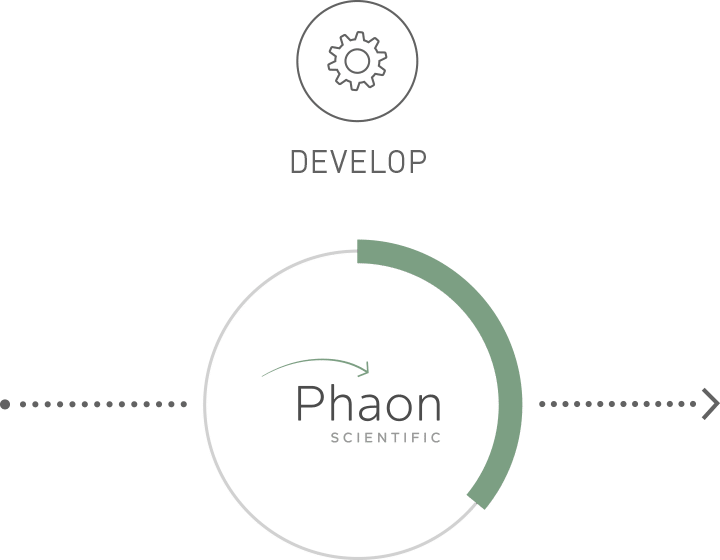 Here, after the development of a concept including the general feasibility analysis including the statistical and operational feasibility by Phaon, we take on the sponsor role for each trial.